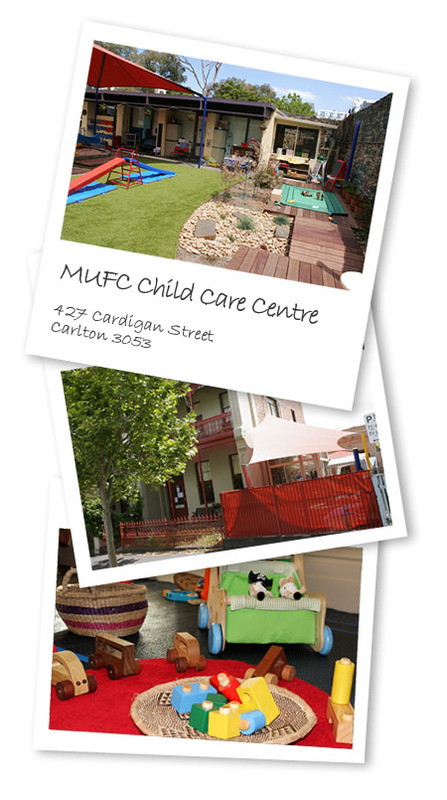 The Melbourne University Family Club first established a creche in North Carlton in 1965. The Family Club incorporated as a Co-operative in 1968 and moved into the current buildings in June 1971. Its primary purpose is to provide high quality child-care so that parents in the University and local community can combine career and family life. The Centre uses an emergent curriculum developing children's individual portfolios and a reflection book. The programme follows the National and Victorian early years learning framework. Each group has an educational program aimed at each individual child's developmental level, with both structured and free play combined with an indoor and outdoor programme. Incorporated into Long day care is a kindergarten program.